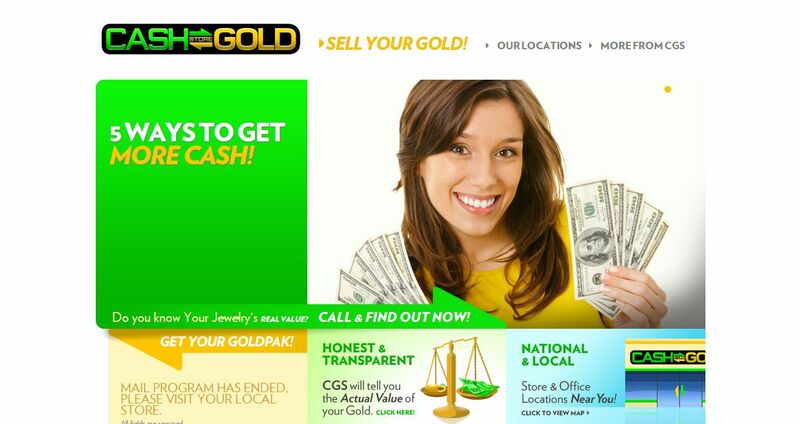 Cash For Gold Store address, phone, website, and more. Since 1986, The Cash For Gold Store has been a dealer of precious metals. Located in Chandler, Ariz., it provides repairing services on gold and silver jewelry, watch repairs, jewelry appraisals and cash for gold. Royalty Jewelers also custom designs any kind of diamond or silver jewelry fabricated from new materials or trade in gold and gemstones. It offers an array of services, such as pearl and bead re-stringing, chain repairs/soldering, engraving, fabrication, clasp repair and many more. The facility serves areas, including Arizona, California, Colorado, Illinois, Nevada and New York.